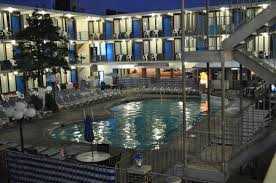 Average rating 4.5 from 461 reviews. 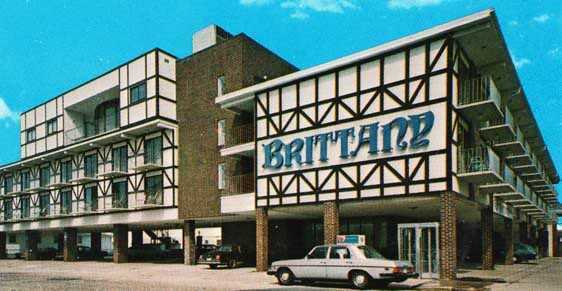 The Brittany Motel in Wildwood, NJ is a family oriented motel located right in the heart of town. 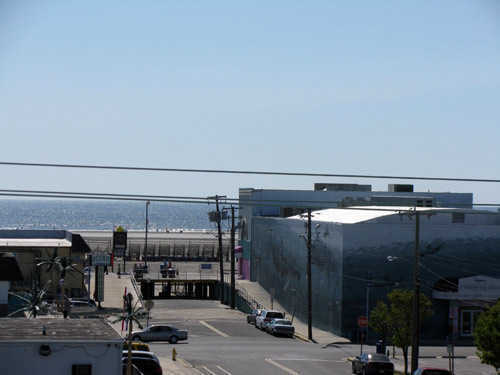 It’s just a short walk to the Famous Wildwood boardwalk, free Wildwood beaches and Morey’s piers and Water Parks.